I wear a size ____ can I have apparel made for me? Can you print my design? Can I pick a different color? I have ideas for shirt/poster/etc designs! How can I submit them/get them printed? I am a YouTuber/know a YouTuber. How do I/they get signed to DFTBA? What should I do if I see someone using your designs and selling them? What brand of shirts do you print on? What is the fiber content? Where is DFTBA Records located? Can I buy something at the physical location? Why am I being charged now for preorder items? How should I wash and care for my items? When will you get [blank] back in stock? We're always on the lookout for great designs for new shirts and posters! However, we do ask that you do not e-mail us design ideas, as we usually don't have enough time to sort through and respond to all of them. 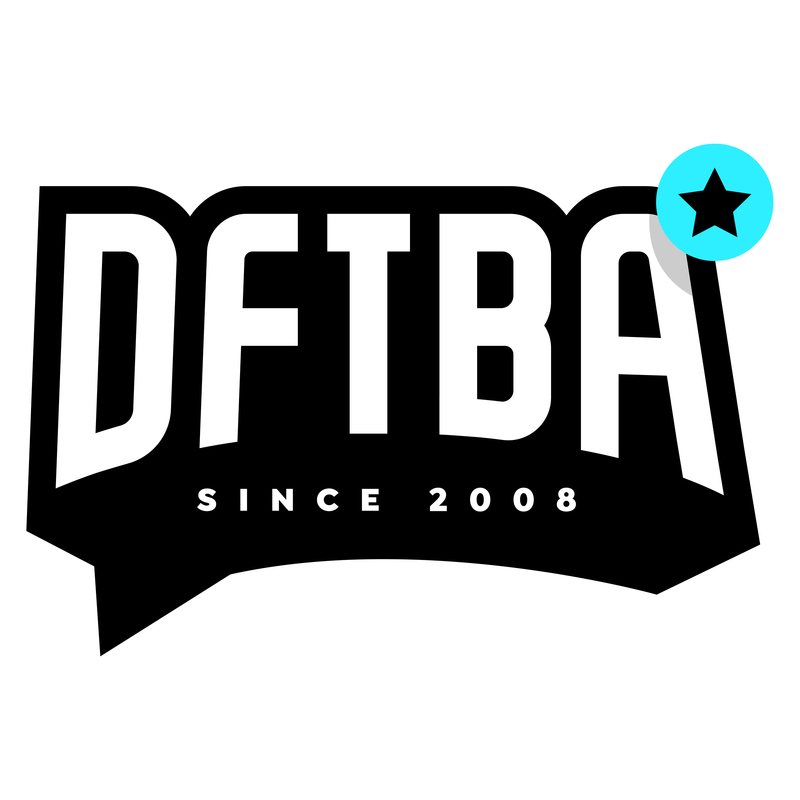 However, we love finding designs on sites like Tumblr, so be sure to tag any work that you’d like to have considered with the "DFTBA Records" tag, and we'll be sure to see it. If we are interested, we'll contact you!